As technology continues to advance, more and more Sci-Fi novels seem possible in the real world. Now we have virtual reality, haptic feedback and other strange inventions that writers once thought were only the stuff of dreams. In this day and age it’s even better to look into the future of videogames and see what could be possible. 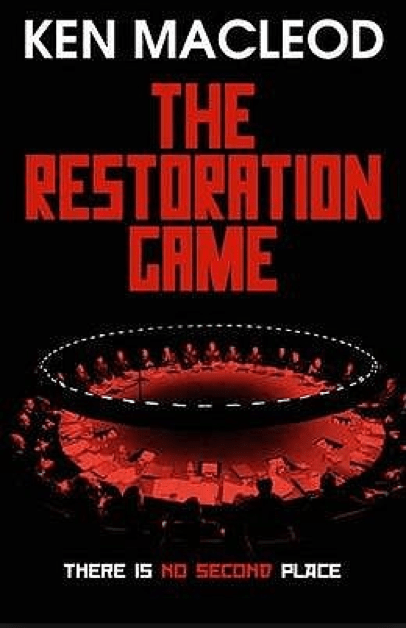 The Restoration Game by Ken MacLeod looks at how society at large is influenced by the changes that we see in gaming. The gaming world has come on leaps and bounds to encompass everything from adventures to bingo, like that featured on pgbingo.com. This game based novel delves into the life of a developer as they aim to make a MMO game that will cause citizens of a fictional county to dissent. 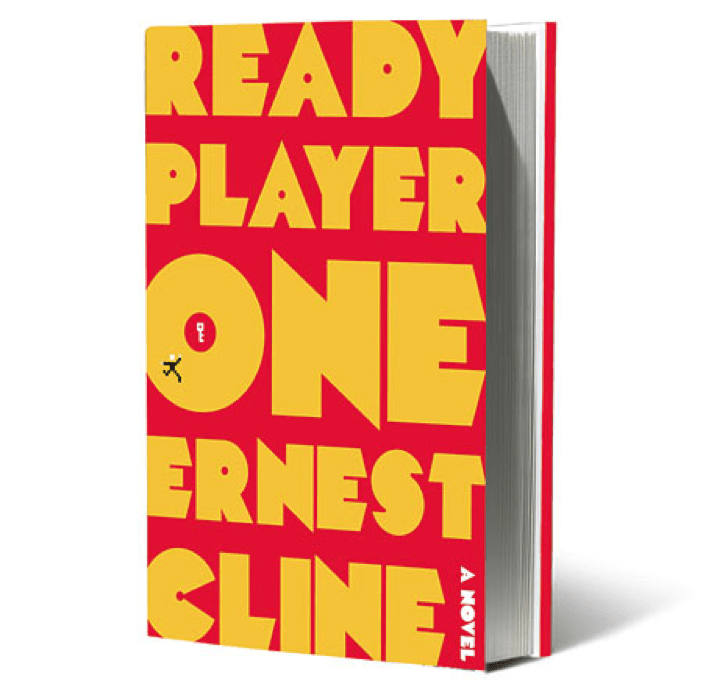 Few things bring back the same nostalgia for gamers as hearing or reading the phrase Ready Player One. This phrase becomes the title of the recent novel by Ernest Cline, which brings back some of the simplicity of a gaming novel. In this world a band of savvy players join forces to find in game Easter eggs which can unlock a billionaire’s fortune. This is a black and white novel in which protagonists take on a dubious corporation and it makes for an exceptionally good read. For a shorter read with the same compelling pace, the Story of the Year section highlights some of the best. 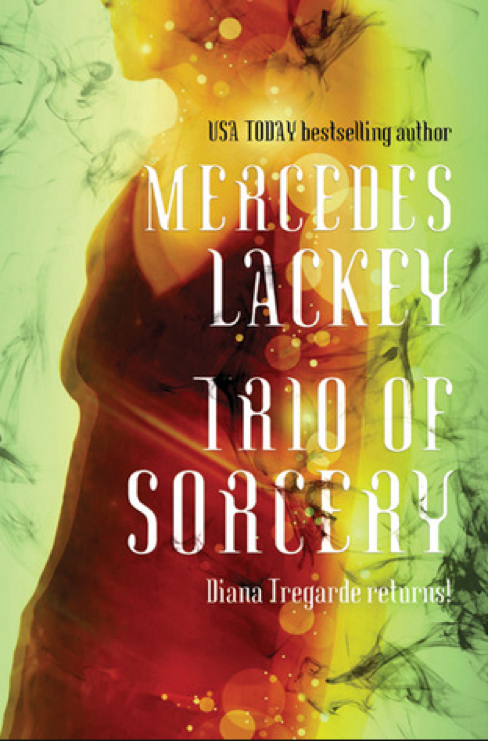 Ghost in the Machine by Mercedes Lackey is another thrilling read, especially for those who enjoy horror in their tales. This books takes place within the world of an MMO game in which ghosts are a network of hackers. They distribute codes and patches left, right and centre in this novel but there’s something more sinister going on underneath. This novel is fantastic for those who love twists and turns as they attempt to figure out the motivations of the key characters. The Sci-Fi debut of Diane Duane led to a mix up of two genres, archaic fantasy and Sci-Fi. 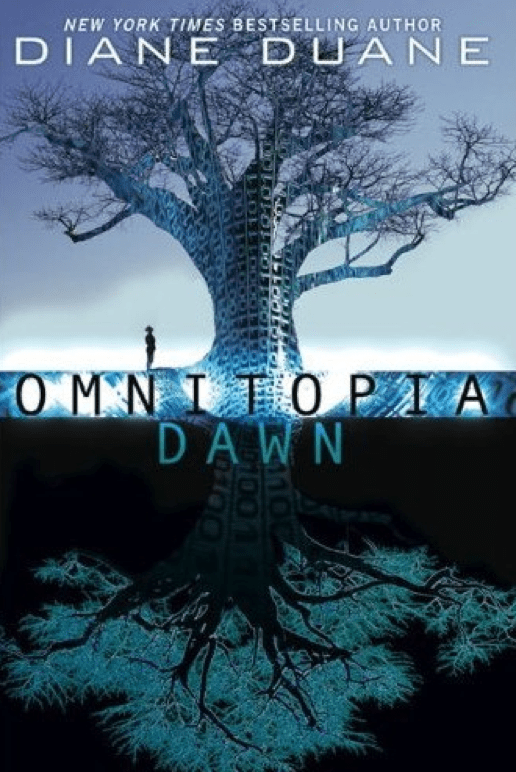 Omnitopia Dawn is the outcome, this book takes a well-worn trope and sets it to a brand new background that breathes life back into the story. It’s reminiscent of the story of Tron, with a good vs evil overarching story. We see the effects that the corporation has on the everyday user of this fantasy themed game and how they attempt to take the game back from the owners. The crux of the novel comes when an upgrade is due to be rolled out in full force and this is the last chance for their players to prevent these changes. Very few people presently play video games as a profession but in the world of Cory Doctorow’s For the Win this is much more common. The young movers and shakers of the day are all those who succeed at playing games and beating their competition. This exciting novel examines how virtual guilds and factions can contribute to real world change when they come together.